How to Share Files and Folders Between Windows and Mac or Linux ? Normally users uses a router to connect. But you can use Wi-fi, Bluetooth or other cables too. Actually sharing between Windows PC and UNIX system like Mac or Unix like OS like Linux is not that easy because of sub-standard sharing options of Windows system and if you are using the wireless sharing option, there is enough chance to get hacked if you are a newbie. Unless you have become an expert, never use wireless sharing options just to send old files and folders from your Windows PC to Mac. Consider using a USB drive or optical disk. It is better to keep the Internet connection to off because Windows PC can get infected quite easily and the hacker will get access to your files. This is the basic reason we usually create a Homegroup on Windows PC to restrict the file sharing on the first place. If you have a router, the question how to Share Files and Folders Between Windows and Mac or Linux becomes easier and safer too. 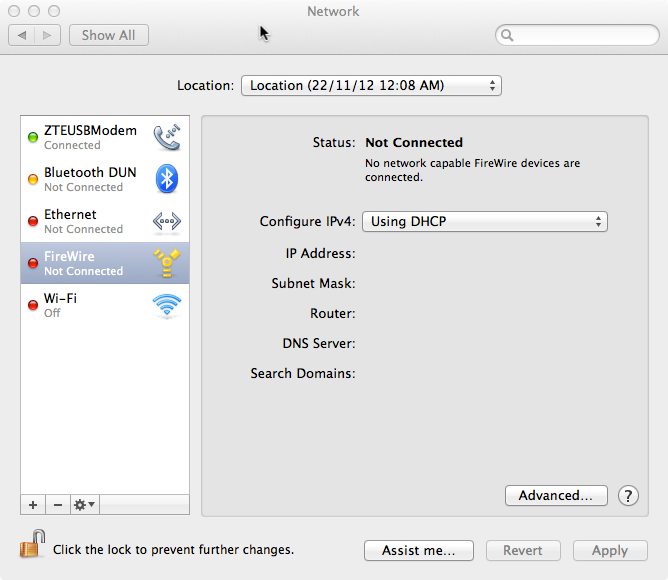 But not all Windows PC has a networking card, even Wifi can be unavailable. In the case if your initial actual question is – How to Share Files and Folders Between Windows and Mac or Linux when you do not have a networking port on Windows PC, you can read this guide to connect two computers using USB crossover cable. Settings for sharing on OS X and Linux will almost be the same. It is not Mac or Linux; it is Windows which creates the issue. Because Microsoft do not install the server components on Windows 7 Ultimate or lower versions by default. It is obvious that, if you can configure your PC like a Server; like we mentioned on Configuring Windows 7 as Web Server, the things becomes easy as all the standard network protocols can be used with more control on security. On the Windows side, for configuring to create a Homegroup, you have to configure from Control Panel > Network and Internet options. Using Optical Drive or USB drive is too primitive way but possibly the most assured and secured way. You can share files and folders via Bluetooth. Bluetooth is a bit secured as the effective range is lower. You can create a Personal Area Network with Bluetooth. You can use Wi-fi to create such network, obviously you must make sure about the security loop holes. You can obviously create a network using Ethernet cable. You can use samba, DCHP, http, ftp networking protocols to share the files and folders. How to Share Files and Folders Between Windows and Mac or Linux : I got Nothing ! We do not want to push Our favorite way for you in this guide on How to Share Files and Folders Between Windows and Mac or Linux. Your setup might be different. Your choice can be different. We wrote a more broader guide to list the possibilities of File sharing. Definitely, specific guides will be shown in future. Cite this article as: Abhishek Ghosh, "How to Share Files and Folders Between Windows and Mac or Linux," in The Customize Windows, April 6, 2013, April 26, 2019, https://thecustomizewindows.com/2013/04/how-to-share-files-and-folders-between-windows-and-mac-or-linux/.